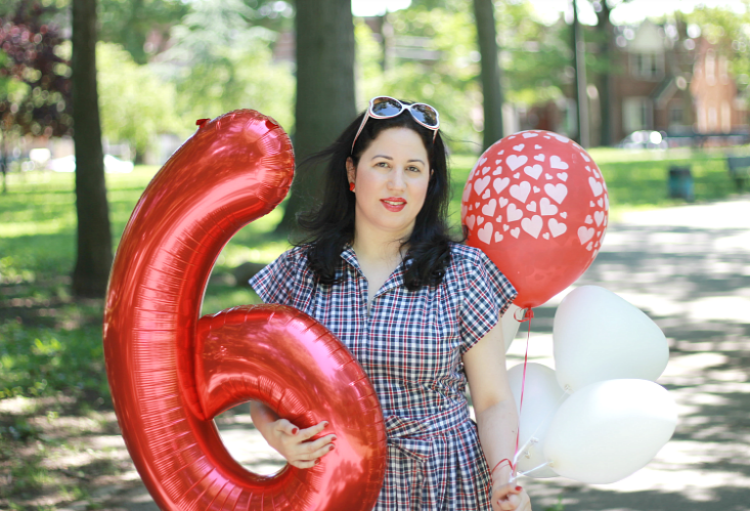 Home Be Inspired 6 Years as a Blogger-Yay! 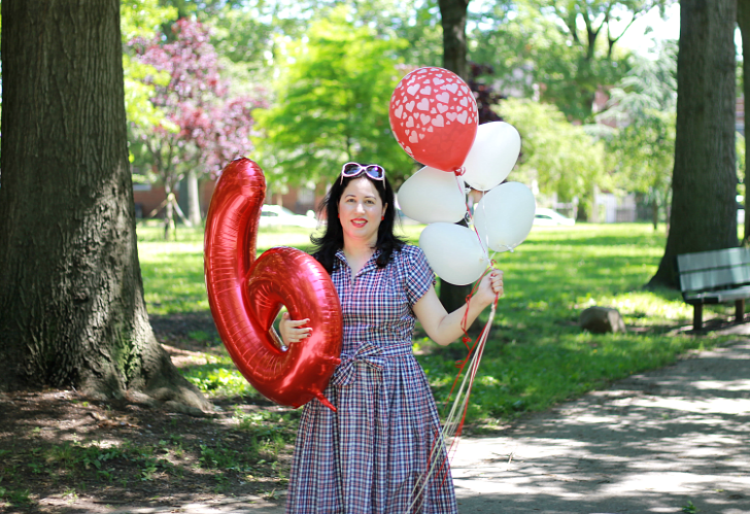 6 Years as a Blogger-Yay! Six years have come and gone. 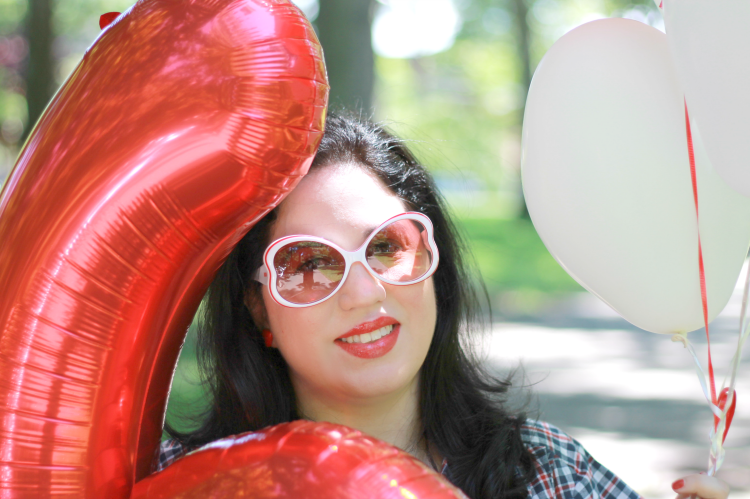 My youngest son was just a few months old when I decided to embark on my journey as a blogger. I started out as many of you know with Bunny's Victory and then grew into A Vintage Nerd. I am equally proud of them both. 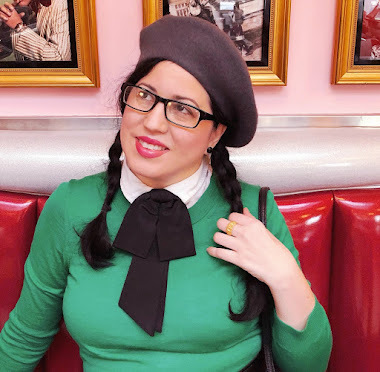 One is an extension of the other but it is here on this blog where I have really found my role as a blogger has blossomed the most. I know I may not be the most successful blogger out there. I may not always be able to sit and write as often as I would like. I may not always have content that appeals to everyone. 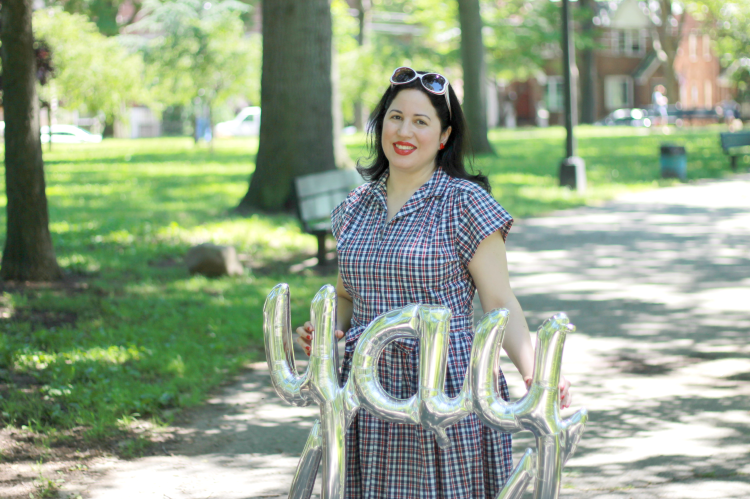 But I can say with confidence that I love being a blogger. My role as a wife and mother means everything to me but being a blogger has allowed me to continue to be creative and passionate. 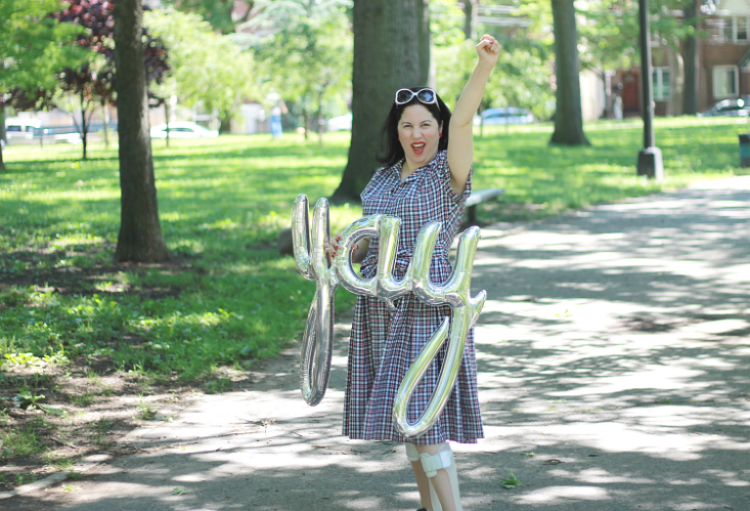 Blogging has allowed me to expand myself in ways I would have never considered doing before. It also allows my family to see another side of me. One that isn't just being mommy but also being Daffny. Lucky for me my family has been incredibly supportive of my long hours writing, my endless photos shoots, and my fashion experimentations. They have become my biggest fans. In six years I have found life long friendships and creative connections. I have become better at my craft and also evolved in my personal style. Being a blogger continuously reminds me of the importance of doing something for oneself and the importance of sharing with others. It also encourages me to continue to learn new things. Whether its a new hairstyle or something about women in WWII, I am always learning something new for my blog. It is this joy of learning, this joy of creativity, and this joy of sharing that I am celebrating today. 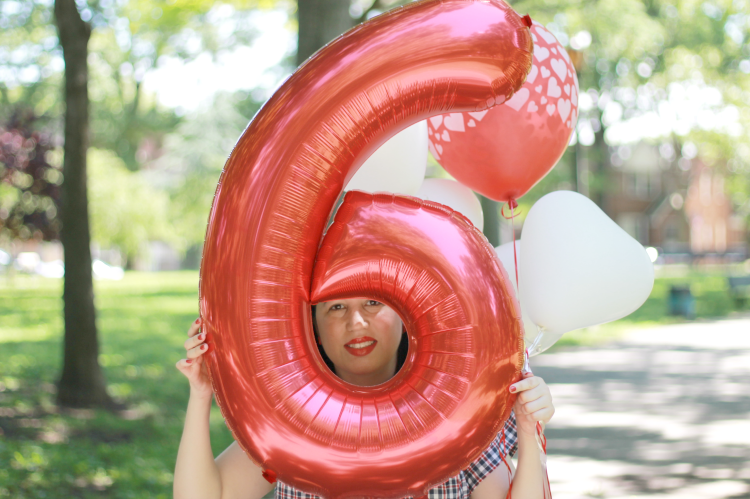 Happy 6 Years as a Blogger to me-Yay! Congrats! I'm one that gas followed you since Bunny's Victory. You are one of the few I have followed that has written for Vintage Life. Pretty successful in my eyes! Congrats on six years! I like your take on what blogging brings to your life, it's very inspiring.